April Fools' Day which falls on the First day of April - for those living under a rock - is not a public holiday but it is celebrated annually in many countries like you would with Christmas or New Year, though instead of exchange gifts, we exchange pranks and hoaxes or become a victim of one. Having said so, yet another Fools' day passed yesterday and like normal civilians, automakers like to pull a fast and may I add they are getting very good at it. Among the slew of pranks two caught my attention - because one was funny and I kinda believed the second one. Yes I know, I'm an idiot. 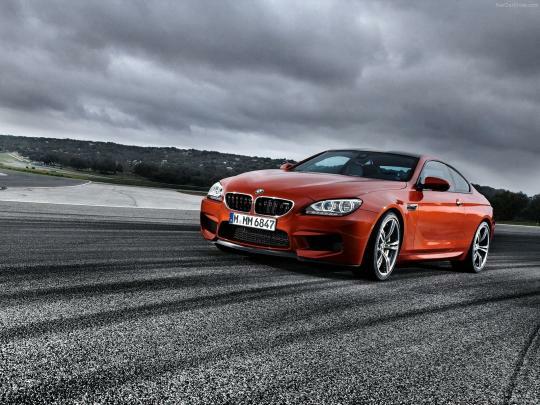 The first prank was a video review by EVO that revolves around a BMW M6. Being a reputable British motoring magazine, it was really nice to see Evo take part in the annual Fools Day in a unique manner. As a part of a video review for the M6, Evo showed off a new feature - dubbed the Active Noise Control. It allows customisable noises when shifting gears from a dog barking to a gunshot, draw out all cabin noise and the best part of all - alter exterior noise to replicate the engine note of a V12 or put the car in 'stealth mode'. 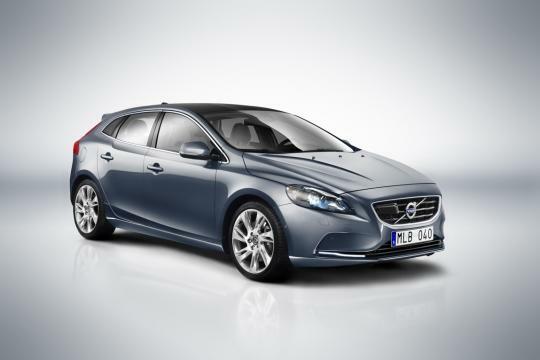 The second hoax was from Volvo. You see though it looks bizzare, I thought this prank was real. 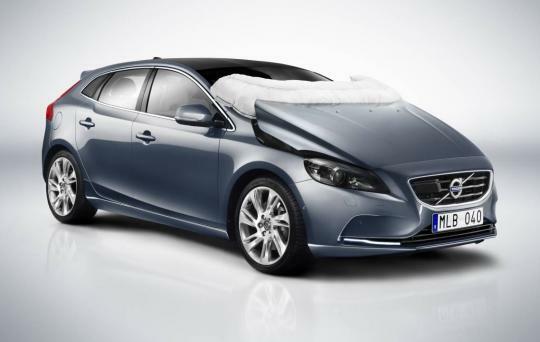 We know how Volvo is obsessed with safety to the point where they created the world's first pedestrian airbag, so when I read about Volvo's External Vehicle Protection (EnVeloP) system - which is an airbag that deploys around the whole car - I thought it was real. 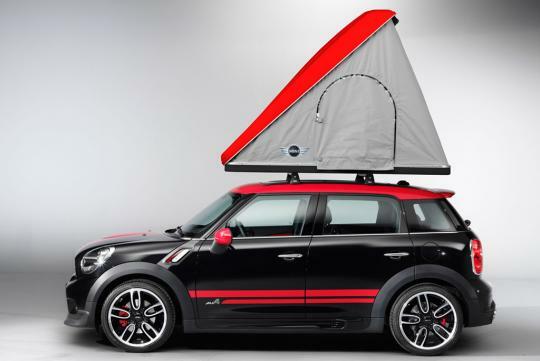 The 'innovative' EnVeloP system consists of a small container built in the roof of the car, which contains a folded-in, vacuum pulled balloon of a material that is akin to airbags. When an unavoidable collision is detected � be it with another car or an object the balloon is deployed, enclosing the car. 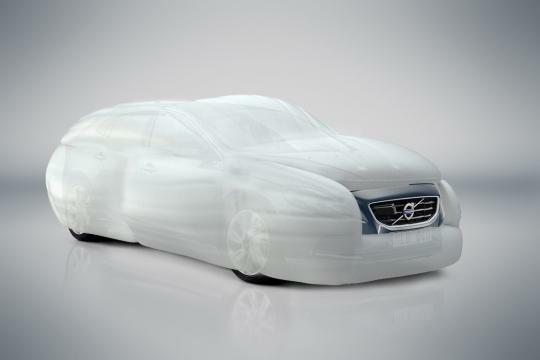 By completely enveloping the car, the External Vehicle Protection system ensures that damage and personal injury from the collision is minimized. "For years, we have been looking at how to increase safety in our vehicles, and the airbag has played a central role in that journey. Instead of finding new areas inside the car where we could add more airbag-like safety systems, we asked ourselves: why not cover the complete car in an airbag-like solution?" Come on, I know this is a April Fools' hoax but the press statement sounds legit right? Besides if we could put away the April Fools' joke, is such a similar system possible? I mean they already have an exterior airbag that protects pedestrians, is this idea too hard to reach? 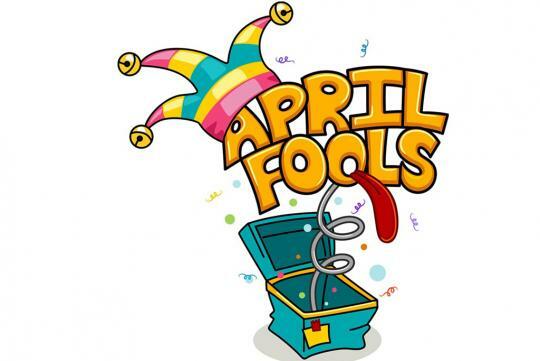 April Fool pranks by big companies are so cliche..
Nowadays, they announce real news that is so suprising that people think it's April's Fool Joke.